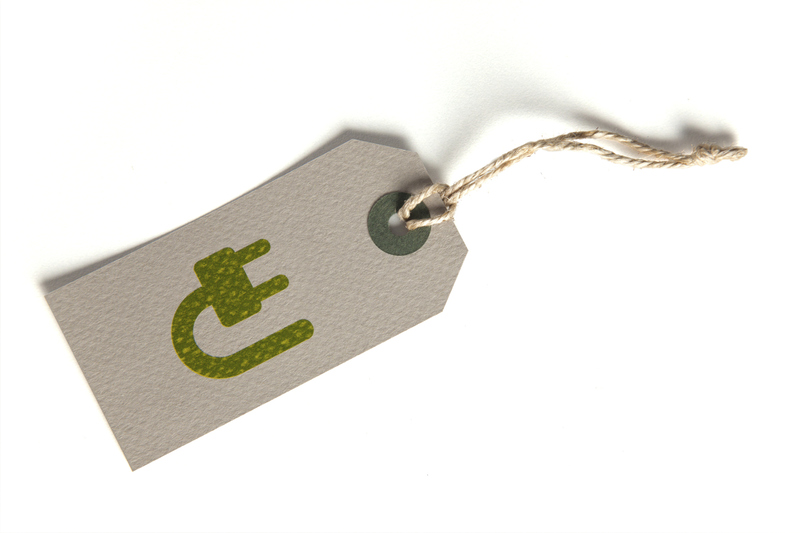 ← Can Incentive Regulation Save the Future of Utilities? Belief in electric retail choice continues to be split in the U.S. with no consensus among the various states. But industrial customers in states without choice continue to look for options. Discussions about retail choice are active in the both Indiana and Michigan. Here is what is going on in each state. Indiana’s industrial electric rates have jumped from 5th lowest to 25th in the last few years causing the state to lose its historic low-cost advantage. Governor Mike Pence’s energy advisor, Dan Schmidt, told attendees at the Indiana Energy Conference on Nov. 5 in Indianapolis that the state would “have a conversation” on the issue as part of the forthcoming state energy plan. He noted that the rise in the state’s ranking in electric rates sparked some customers to push for retail choice. Chris Olsen Tate and Lyle (a large corn processor in Lafayette) had told the Legislature’s Regulatory Flexibility Committee in September that rising electricity costs are the single largest deterrent to expanding its Indiana operations. Since 2011, electricity prices in Illinois and Ohio (which allow retail choice) have declined relative to those in Indiana. Dr. Ken Rose (appearing for the Indiana Energy Association) said there appears to be no clear benefit to customers from retail rate restructuring at this time. Recent price decrease in restructured states could quickly reverse if natural gas prices increase again. The legislature reconvenes in January, and word on the street is that legislation is expected. After a year-long process, the PSC and the state energy office released a report on Nov. 20 that included an evaluation of the merits of expanding retail choice from the current 10%, which applies only to the lower Peninsula. The report on electric choice was sent to Governor Rick Snyder. The final report is available on the Michigan.gov/energy website. Electricity prices went up an average of 2.7% nationally since 2008, while rates have increased over 30% in Michigan according to the group. A national retail choice advocacy group, COMPETE, expressed concern that the key draft report failed to reflect the factual record in support of Michigan lifting its arbitrary limits on customer choice and retail competition and was weighted against expanding choice. Provide regulatory certainty to encourage investment: Consumers Energy, for example, is the state’s second-largest investor and is currently engaged in a five-year plan to invest $7 billion in utility operations. Insiders tell me that legislation, if any, is not expected until 2014 or even 2015. About the author: Bill Malcolm is an energy economist with extensive experience in the energy industry having worked for PG&E, ANR Pipeline, and MISO in the area of state regulatory affairs and rates. He currently does volunteer work with Hoosiers for Passenger Rail and is a columnist for The Broad Ripple Gazette. He also writes “RTO Watch” and “Commission Corner” in The Cruthirds Report, a Houston-based energy newsletter covering the mid-Continent. Contact Bill at Bill Malcolm@gmail.com. This entry was posted in Electricity and tagged Consumers Energy, Electric Markets, Electric Prices, Electricity, Electricity Markets, Energy Costs, Energy industry, Energy Regulation, Energy Training, Retail Choice. Bookmark the permalink.